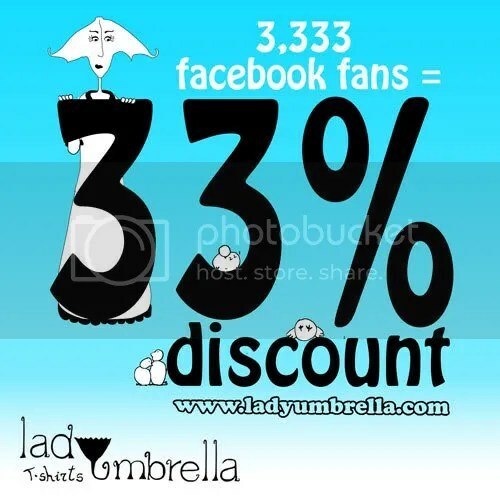 So because LadyUmbrella reached their goal of getting 3,333 fans on Facebook, they’re now having a sweet 33% off sale! 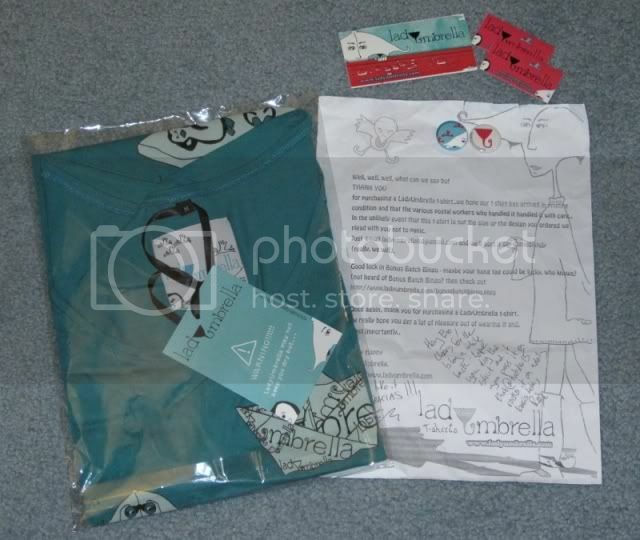 Just use the code “fourthrees” during checkout for the discount, and each shirt will cost you €19.99/£17.60/$27. Hurry and pick up some LadyUmbrella today because this sale will only last for 3.3 days! 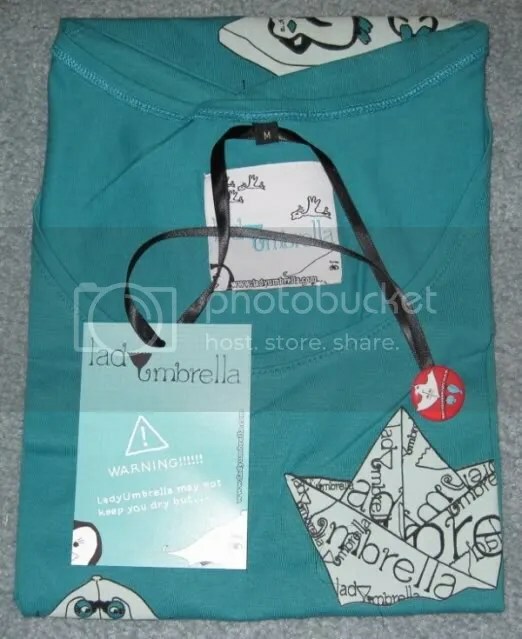 As always, shipping is free worldwide!